 The Bureau of Financial Management ensures the financial assets of the government are protected by providing leading practice financial management services and leadership to achieve City of Harrisburg’s goals and objectives. ‘The Bureau of Financial Management is responsible for the overall fiscal management of the City. This includes the management of all funds, accounting for all assets and financial activity, the production of all financial documents, and the administration of Debt Service, General Expenses, and Transfers to Other Funds. This Bureau also aids in the administration of the City’s three pension plans. For the Bureau to complete these tasks, it is organized into four offices. They are Accounting, Budget and Analysis, Purchasing, and Grants Management. Where can I view financial documents like budgets and annual financial reports? Visit the City Controller website by navigating here. I would like to make a claim against the City of Harrisburg. With whom do I speak? How do I become a vendor with the City of Harrisburg? Please contact the Purchasing office by emailing [email protected] or by visiting the Purchasing page.